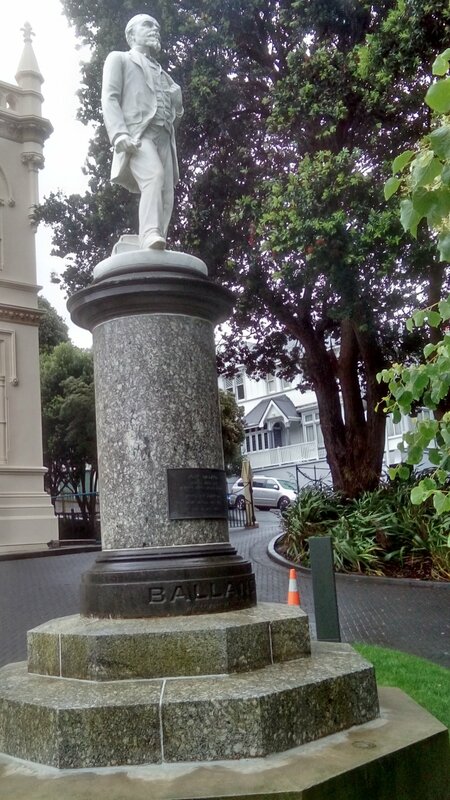 John Ballance, born in Northern Ireland, was the 14th Premier of New Zealand at the end of the 19th century. He was the founder of the Liberal Party, the country's first organised political party and was instrumental in gaining women the vote. Read more about the Aims of UNZT. 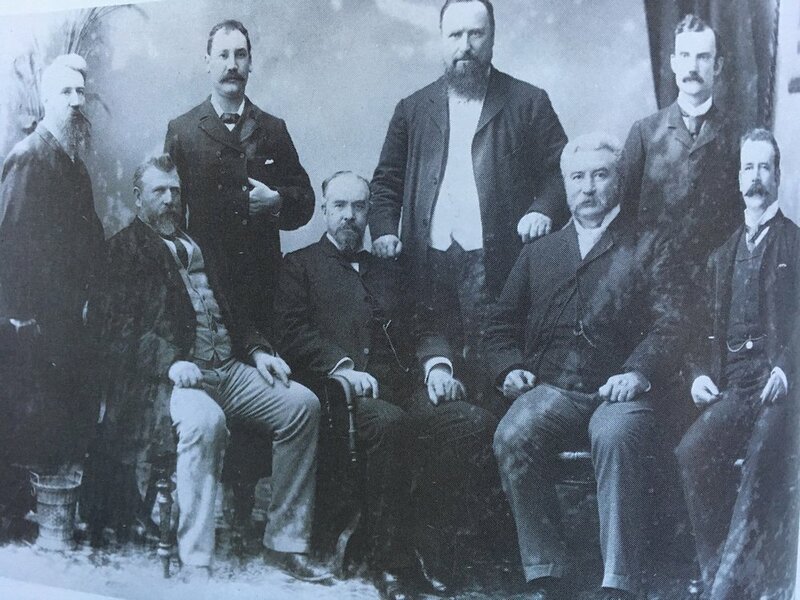 Born in Glenavy, Co Antrim, to Samuel Ballance - a Protestant tenant farmer 'with evangelical tendencies' and his mother, Mary McNiece - a Quaker from a prominent local family. The eldest of 11 children, John was educated at the local national school and at Wilson's Academy in Belfast. Ballance then became an ironmongery apprentice in Belfast and later in Birmingham where he became interested in politics; influences were his father who was an active conservative and his liberal mother. Caught up in the Victorian ethic of self-help and self-education, he enrolled in evening classes at the Birmingham and Midland Institute, studying politics, biography and history. In Birmingham Ballance also met Fanny Taylor, the daughter of a licensed victualler; they were married at St Peter and St Paul's Church, Aston, on 17 June 1863. Not long afterwards, due in part to Fanny's ill health, they decided to emigrate to New Zealand where she had a brother living in Wanganui. In April 1866 they left London on theRuahine bound for Melbourne, Australia, and after a short stay continued to New Zealand on the Albion. 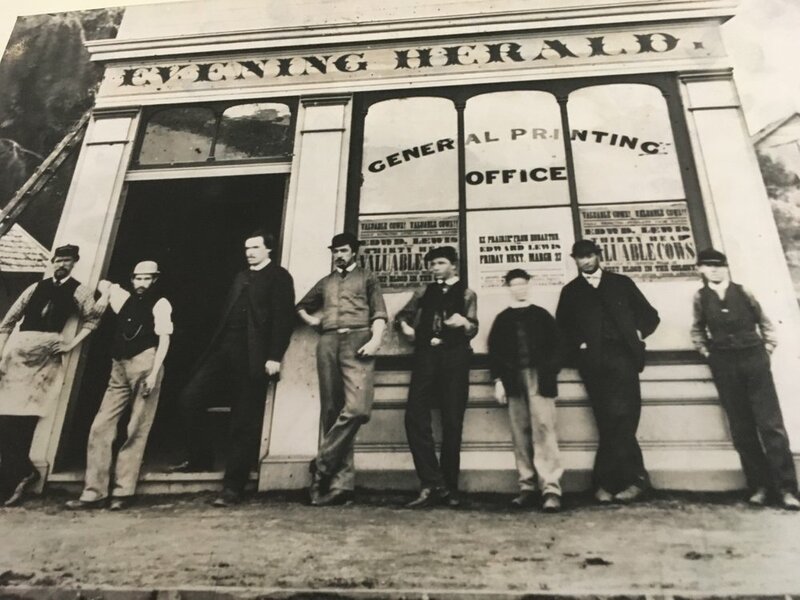 They arrived at Wellington on 11 August, and a few days later travelled on to Wanganui. 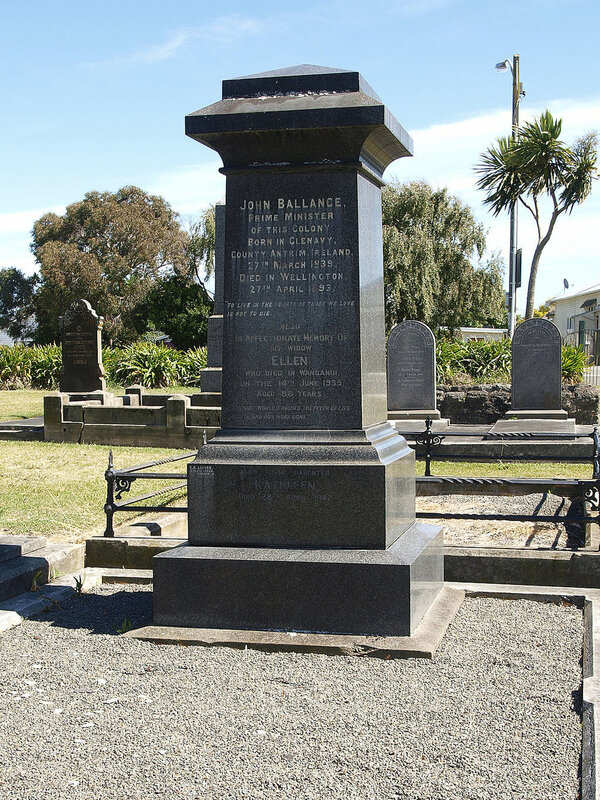 John Ballance died in Wellington on 27 April 1893. After a state funeral he was buried at Wanganui three days later. 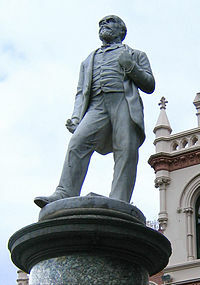 A statue of him, unfortunately bearing little resemblance to the man, was placed in the grounds of Parliament in 1897. A portrait painted by Philip Tennyson Cole about 1892 is now held at the Sarjeant Gallery in Wanganui. Ellen Ballance survived her husband by 42 years. 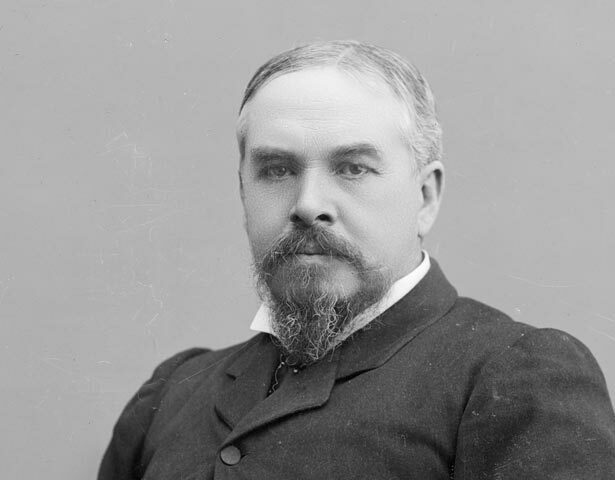 John Ballance, who led the Liberals to power in 1891, was called ‘The Rainmaker’ by voters relieved to see the return of prosperity. He entered Parliament in 1875 and served in Sir George Grey's ‘liberal’ ministry as treasurer. Unseated in 1881, he returned three years later and was a minister in the Stout-Vogel ministry of 1884-7. Ballance was New Zealand's third freethinking Premier. A recent history says that that his election earned the country ‘an international reputation as a paradise of unbelief.’ He also supported votes for women and land reform, though at considerable cost to Maori. The Land Act 1892 and the Land for Settlements Act 1892 were close to his heart. Kind, but not charismatic, Ballance inspired loyalty from his ministers. He was tougher than he appeared, steering his government through difficult times. Ballance founded the Liberal Foundation, New Zealand’s first nationwide party organisation.